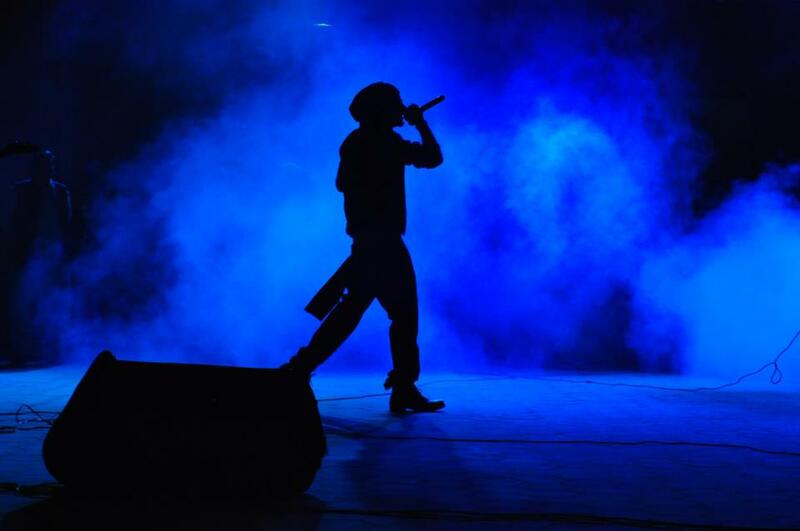 BOHEMIA the punjabi rapper rocks the crowd in Lahore. Next Show: April 16th. 2013 at Mini Golf Club Bahria Town. 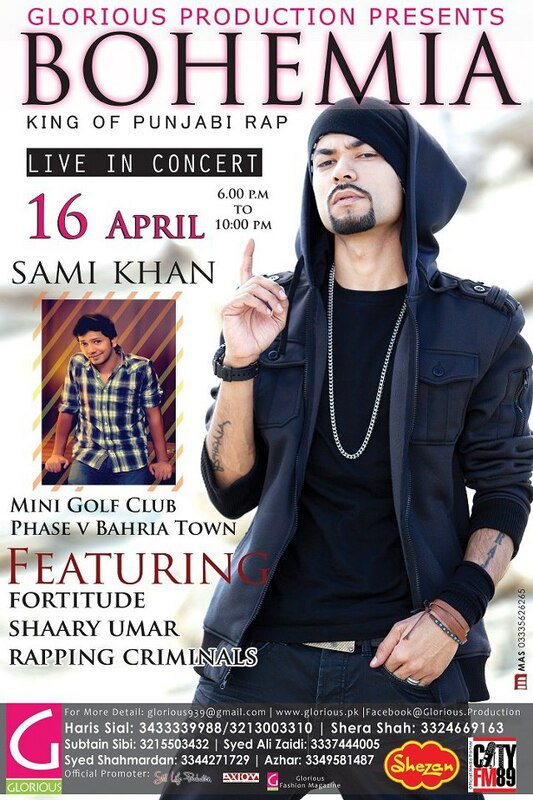 Performing live in Islamabad @ the Mini Golf Club in Bahria Town, on April 16th. 2013! welcOmE 2 Islamabad mere Baadshah.